West Cork Arts Centre is committed to achieving the standards set out in the Statement of Guiding Principles for Fundraising under the ICTR Fundraising Best Practice. See our Public Compliance Statement here. West Cork Arts Centre's policies on fundraising, use of donations, financial controls and feedback are outlined in this document. Click here for the Donor Charter. 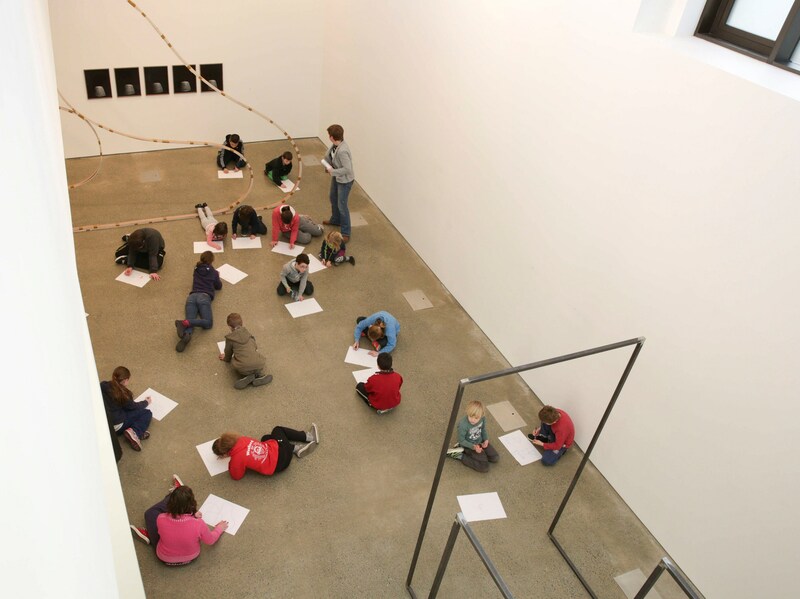 Complaints, feedback and comments should be addressed to Justine Foster, Complaints Officer, West Cork Arts Centre, Uillinn, Skibbereen, Co. Cork or to justine@westcorkartscentre.com Please see our complaints policy here.